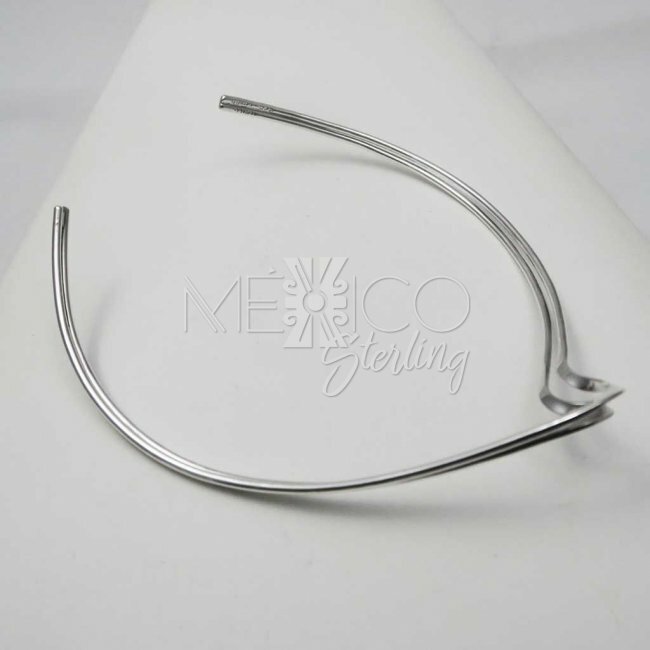 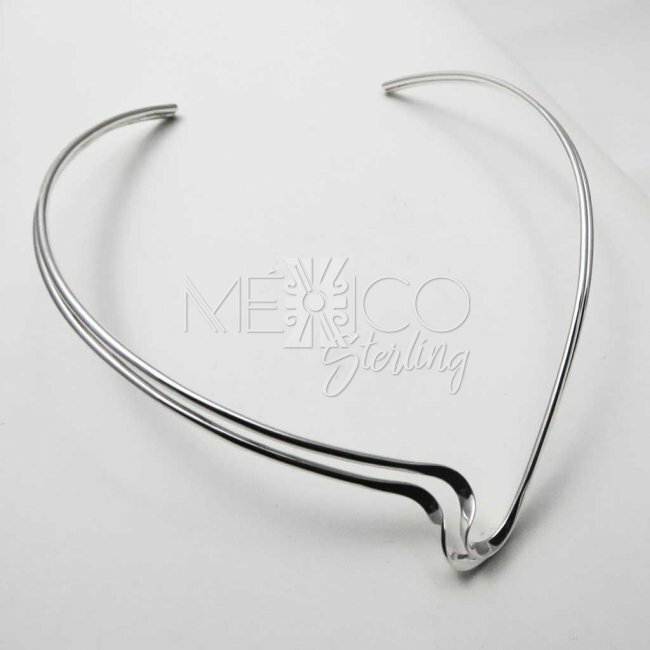 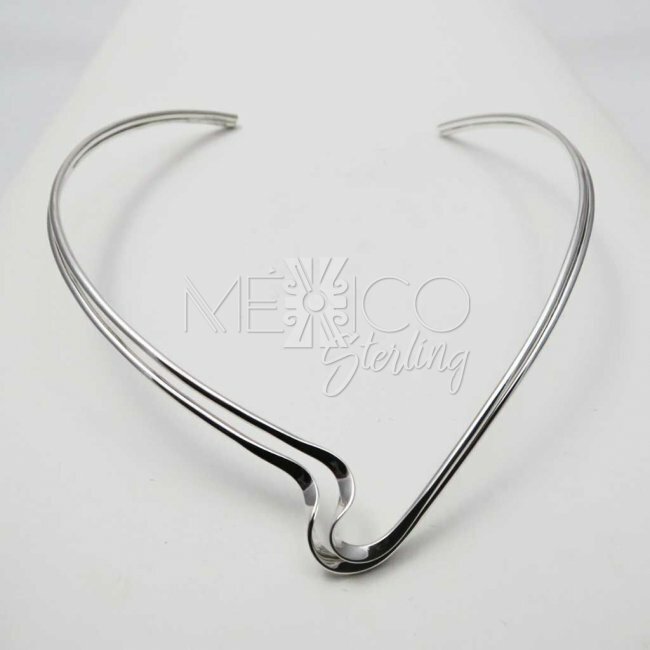 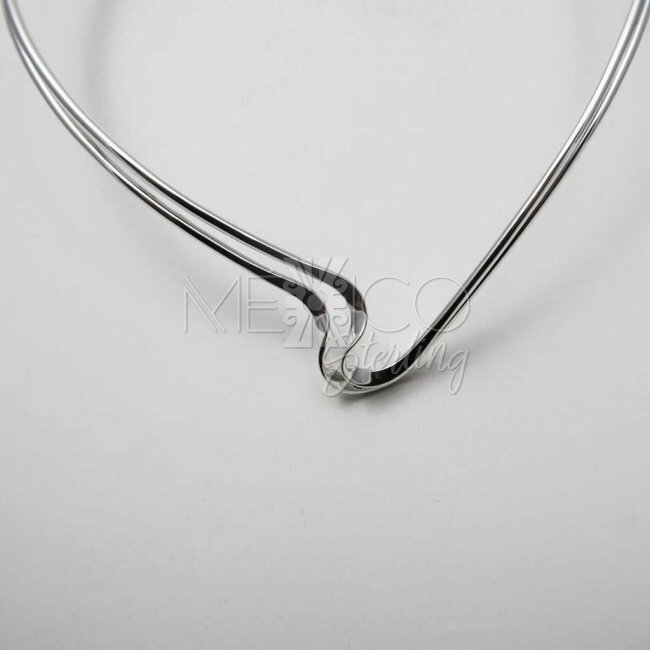 Sterling Silver Double Trouble Choker [CHK3259] - $52.00 : Mexico Sterling Silver Jewelry, Proundly from Mexico to the world. 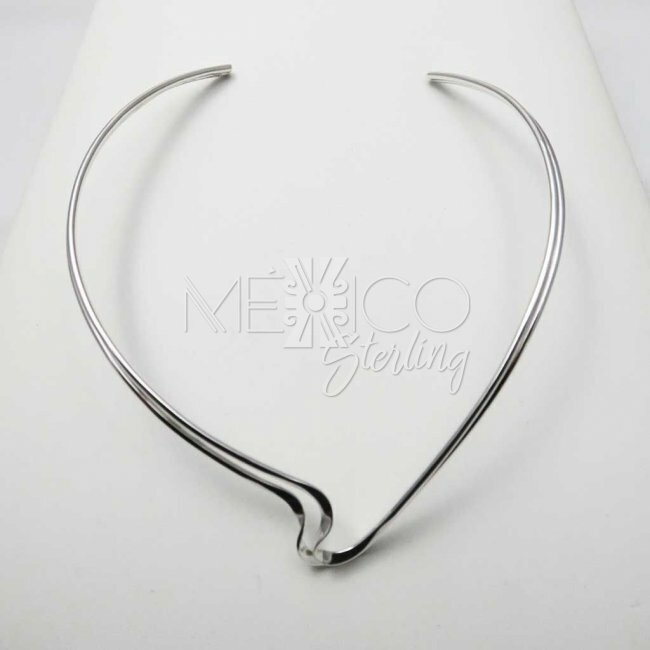 Dimensions: 7/8" centerpiece, Inside Circumference: 15 1/2"
Handmade Taxco silver choker, a very delicate piece of jewelry that gives a nice final touch to any look. 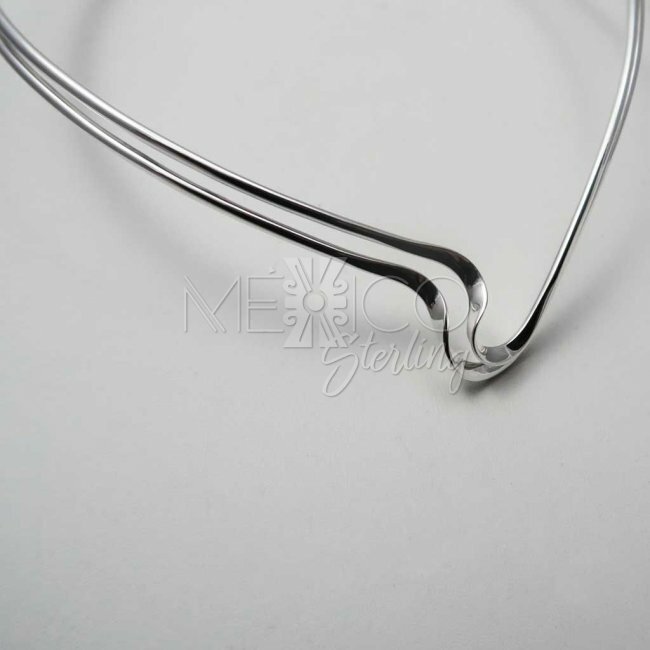 The design is very simple but it has just the right interesting built that makes a great accent piece. 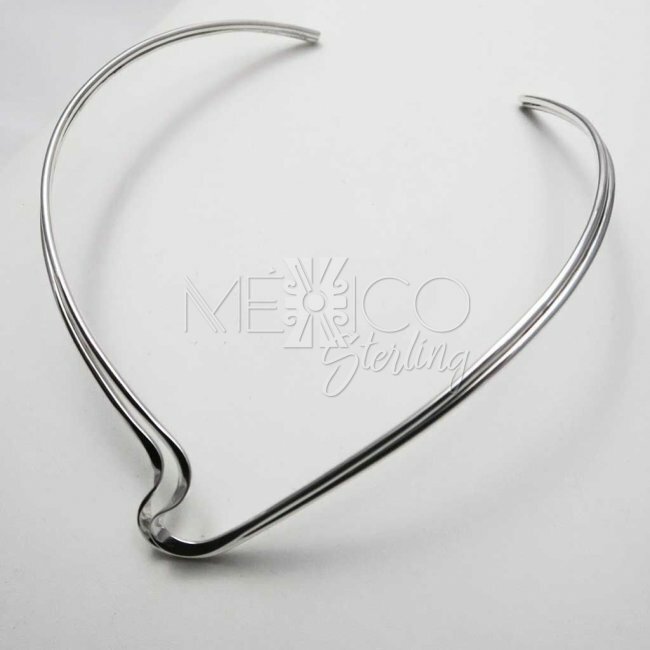 It is a delicate silver choker, sturdy and carries a substantail weight for its size and built.